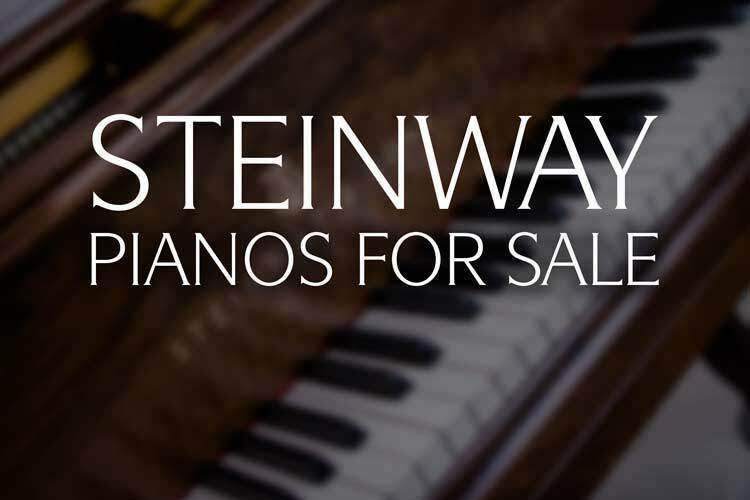 These vintage Steinway & Sons and Mason & Hamlin Grand Pianos are for sale in ‘ready to restore’ condition. 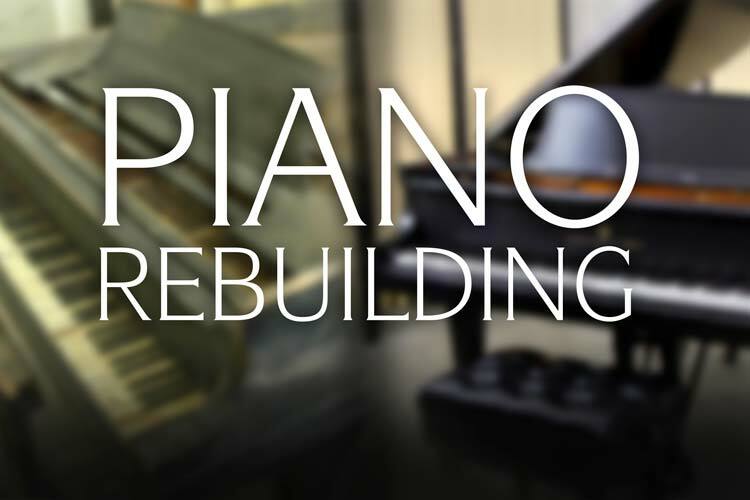 Listed at wholesale prices, these pianos can be purchased and played as is but would benefit from some additional rebuilding work. 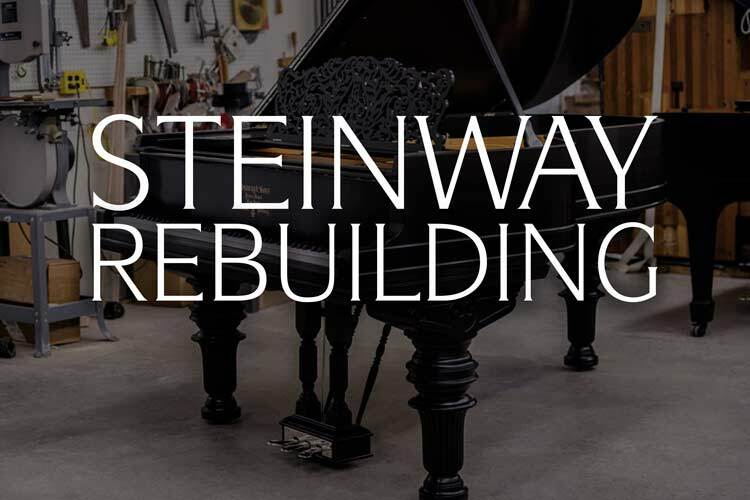 The extensiveness of the restoration process can be tailored to fit your budget and playing preferences. 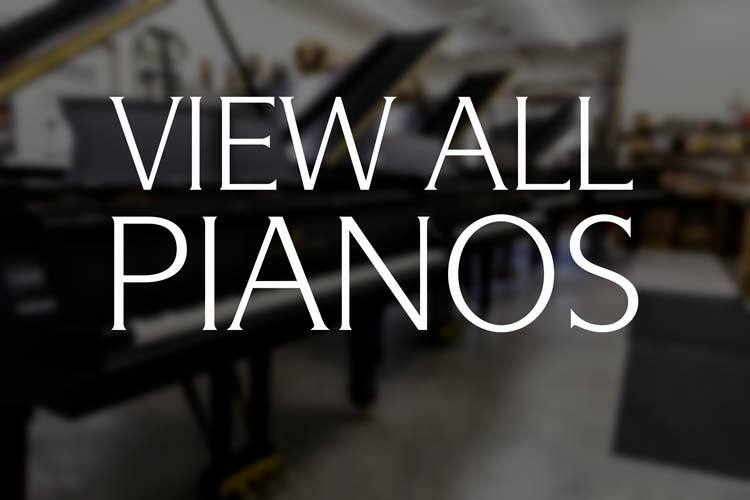 Browse our varied selection and contact us if you have any questions. Error: Error validating access token: Session has expired on Thursday, 10-Jan-19 19:00:02 PST. 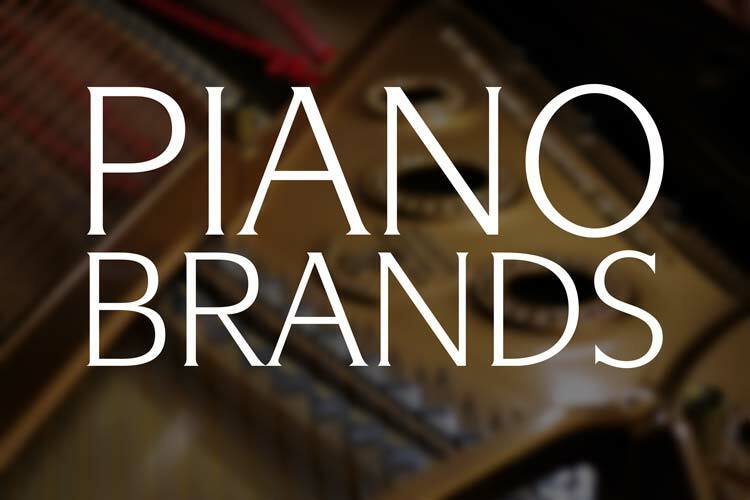 The current time is Wednesday, 24-Apr-19 23:04:32 PDT.